I’ve been on a grapefruit kick lately. I got my hands on some fresh picked grapefruits while I was staying at the Parker in Palm Springs and have been making lots of cocktails when them, because obviously that’s what one naturally does with grapefruit juice. 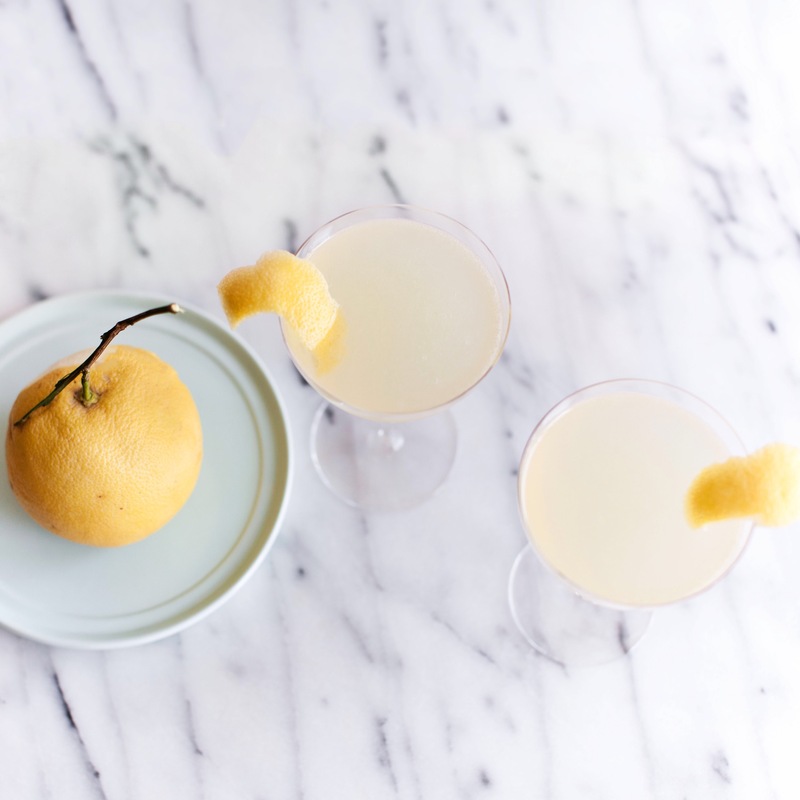 One of my favorite cocktails of all time is the French 75. 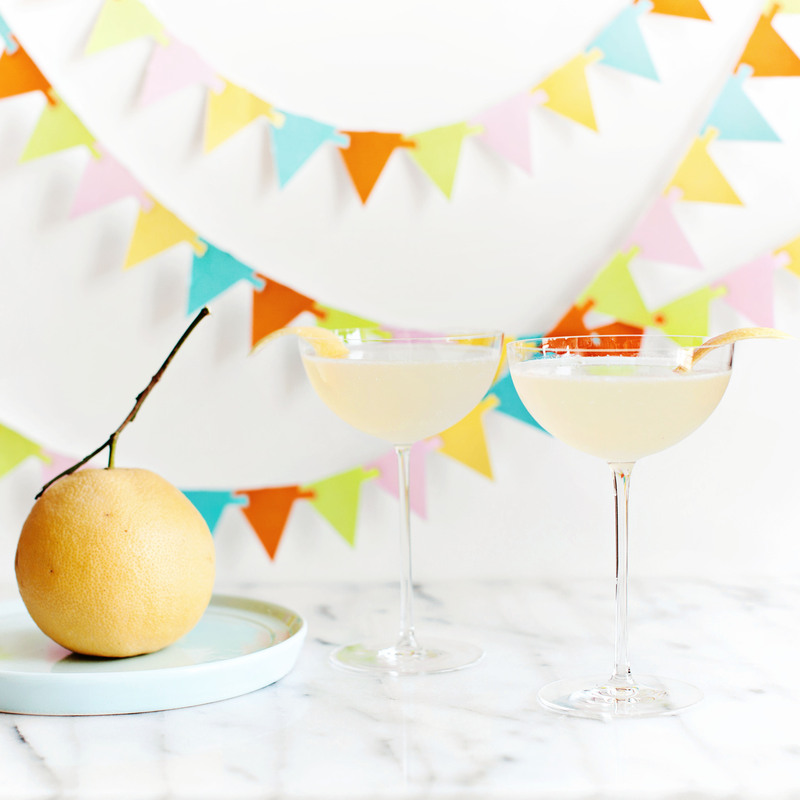 It’s made with lemon juice, gin, champagne (or sparkling wine) and sugar. Basically all of my favorite things. Since I didn’t have any lemons but had grapefruits, I substituted one for the other. Here’s what I have dubbed the Pamplemousse 75…or something. Combine juice, gin, sugar and ice in a shaker and shake vigorously. Strain into a glass and top with about 2 ounces of champagne or sparkling wine. Add a garnish of grapefruit peel and enjoy!